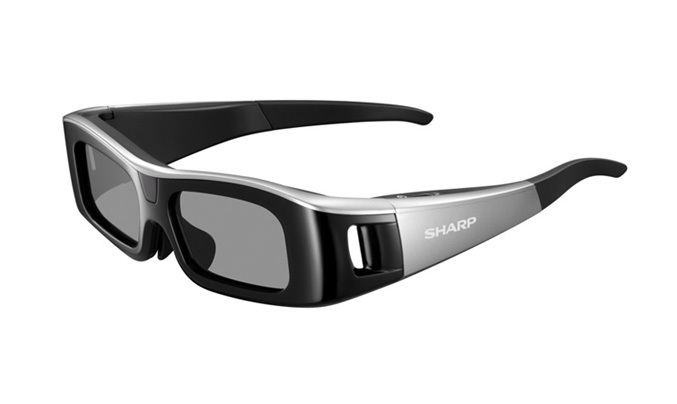 Sharp today launches its first 3D LED LCD televisions for the U.S. market, the AQUOS Quattron 3D LE925 series which includes the 60 and 52-inch models. 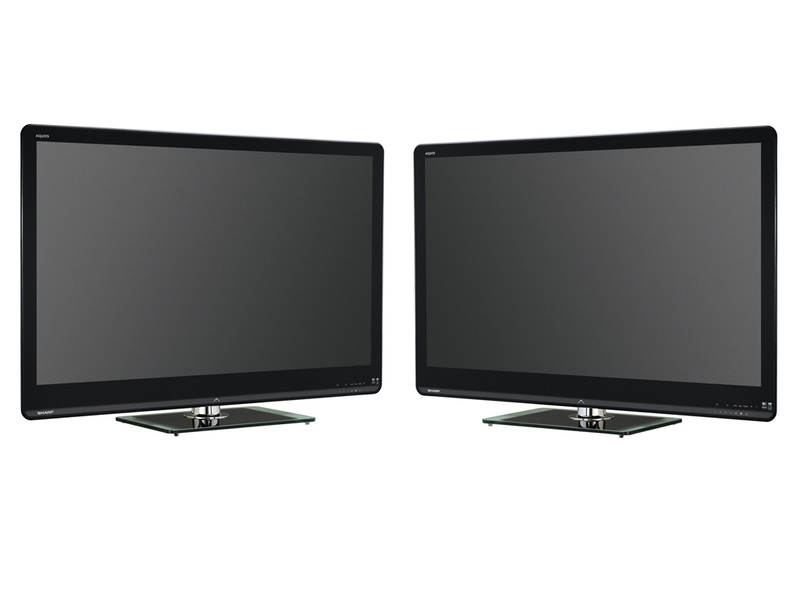 Both LED backlight side-mount scanning TVs – 60-inch LC-60LE925UN and 52-inch LC-52LE925UN comes bundled with 3D glasses, which has an unique 3D-2D mode conversion button, allowing one person to watch in 2D while others are watching in 3D. The full HD 1080p models feature Sharp’s breakthrough quad pixel technology, (yellow has been added to the conventional red, green and blue color filter), dynamic contrast ratio of 8,000,000:1, AquoMotion 240 feature, for fast-action imagery without blur and artifacts, Netlfix and Vudu streaming video capability, a built-in media player allows for playback of video, music, and photos via the USB port. Also WiFi connectivity and additional proprietary technologies, including the X-Gen LCD panel, Frame Rate Enhanced Driving, Spacious Sound 3D audio for complete 3D experience and Vyper Drive, specially designed for gamers game mode, that eliminates perceptible lag between game console and display on the TV. The 925 Series also packs IP Control technology, which enables a PC or Control Panel to control basic TV functions, video and audio equipment, and lighting via the Ethernet terminal, as well Sharp’s free Web-based service AQUOS Net, that gives access to personalized information. Both displays are compliant with ENERGY STAR® version 5.1 (2012) standard, and are equipped with Sharp’s OPC function, automatically adjusting the unit’s brightness based on the lighting of the room. The LC-60LE925UN and LC-52LE925UN are currently available for an MSRP of $5,299.99. and $4,199.99, respectively. 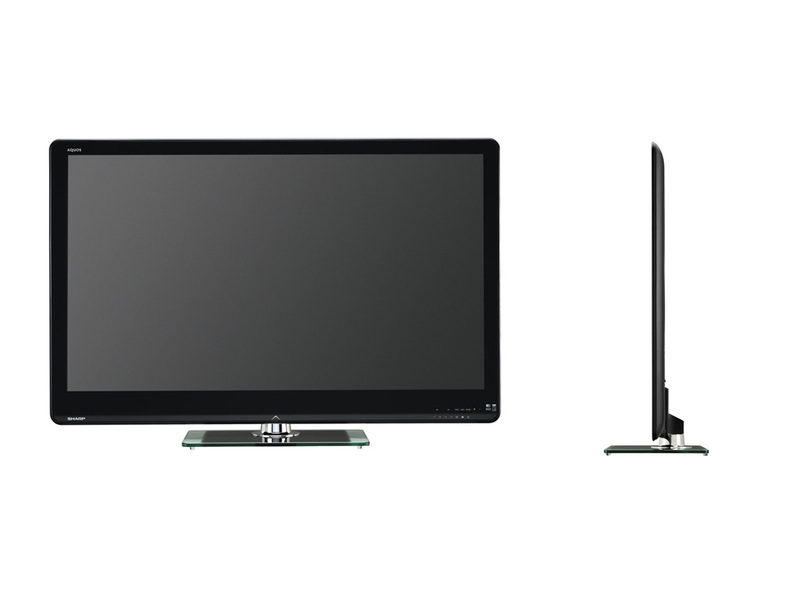 AQUOS Quattron 3D TV – with technology that produces a brighter 3D experience, with reduced crosstalk blur. 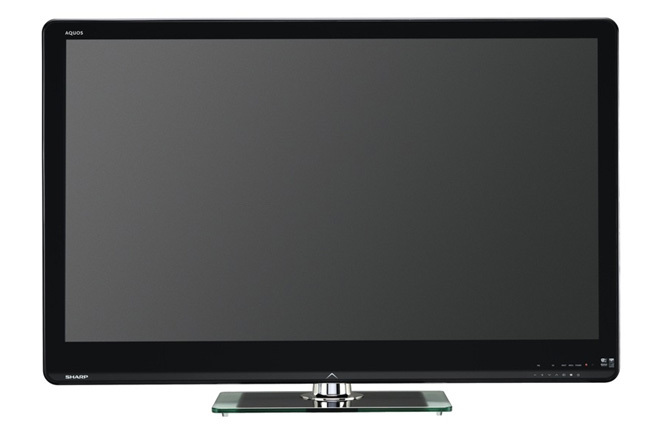 Full HD 1080p X-Gen LCD Panel – with 10-bit processing is designed with advanced pixel control to minimize light leakage and wider aperture to let more light through. 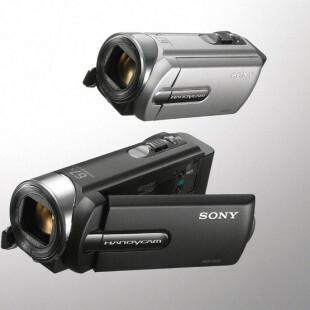 AquoMotion 240 – virtually eliminates blur and artifacts on fast-motion picture quality. Frame Rate Enhanced Driving – uses single-source wiring to achieve unprecedented 3D TV brightness with a 240Hz driving circuit. Spacious Sound 3D – creates theater-like audio for a true 3D experience. Quad Pixel Plus – enables the processing of images with higher resolution and less jags in diagonal lines. Vyper Drive – game mode eliminates perceptible lag between game consoles and the TV display. IP Control – feature enables a PC or control devise to control basic TV functions via the Ethernet terminal. 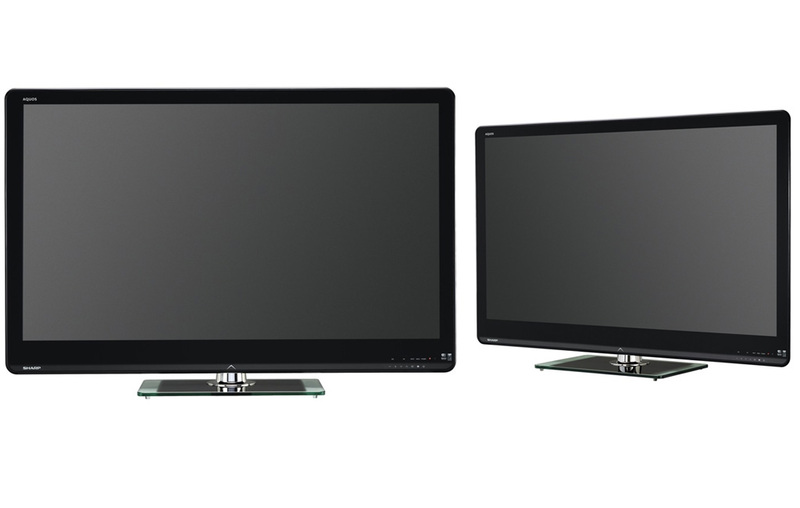 Dual USB Inputs – enable viewing high-resolution video, music and digital photos on the TV.